The Framework forms the foundation for ensuring that children in all early childhood education and care settings experience quality teaching and learning. It has a specific emphasis on play-based learning and recognises the importance of communication and language, (including early literacy and numeracy) and social and emotional development. 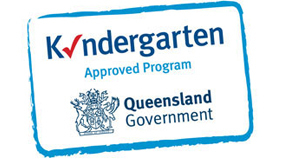 The Australian Government Child Care Rebate (CCR) and Child Care Benefit are available at Carey Lane. Click here to read more about the changes coming 2 July 2018.